I can’t wait for the Punisher solo series and the Defenders series from Netflix. No new info has been released yet, but both series are coming soon! 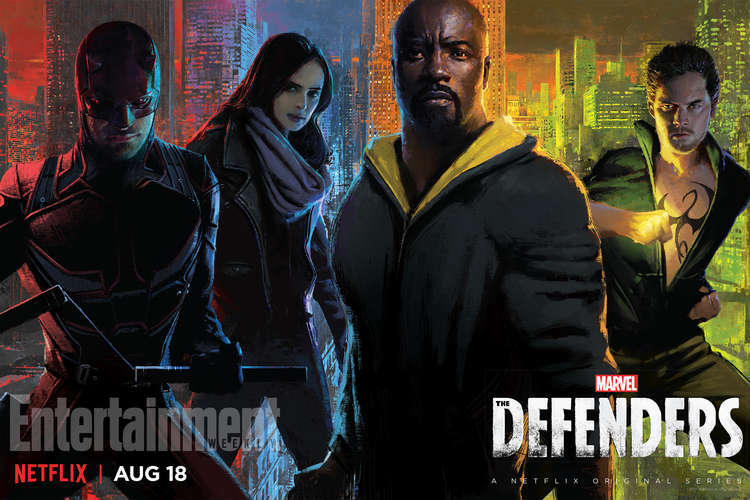 The Defenders will air on Netflix on Aug. 18, 2017. 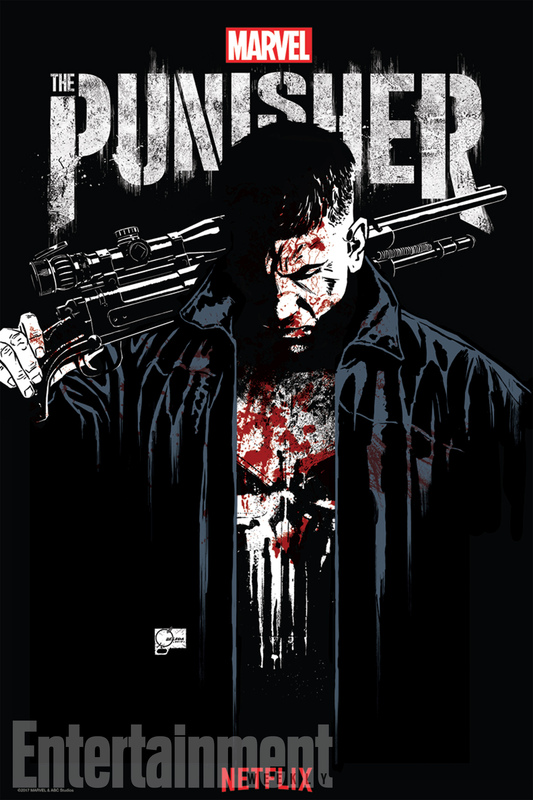 Punisher has no set date as of yet. But they did complete filming in April 2017. Next: Anne Rice is Developing a Vampire Chronicles TV Series – Who Would You Cast as Lestat?